All of the estate plans completed by the Law Offices of C.R. Abrams contained a “Spendthrift Provision”. This clause is usually Section 5.2 of the Declaration of Trust. The main purpose of this clause was to insulate a beneficiary from creditors trying to seek repayment from assets received by the beneficiary, from the trust. 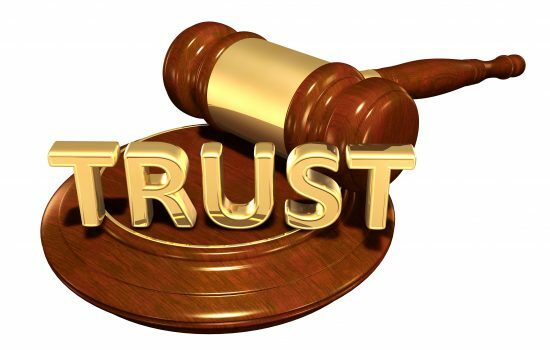 While the assets remained in the trust, the creditors were unable to reach into the trust, with certain exceptions depending on the debt owed, and collect on the judgement. While the creditors were unable to collect, the beneficiary was unable to use the funds because once the funds were distributed to the beneficiary, the creditors could collect. The situation was similar to having a large amount of money in the bank but being told you are unable to withdraw any funds. This situation was aggravating for both the creditors and the beneficiary. A typical plan was to contact a creditor, negotiate the amount owed downward, pay off the judgement and utilize the remaining funds as the beneficiary saw fit. However, a California Supreme Court case in March 2017, substantially changed the law. The case, Carmak v Reynolds, substantially expanded the rights of judgment creditors of beneficiaries. Please note, there are mainly two types of creditors in the legal world, creditor and judgment creditor. A creditor is a person or entity which is owned money by a person, entity, estate or trust. A judgment creditor is the same as a creditor with one main difference, the creditor has gone to court and a judge has certified that the debt is legitimate and interest accrues for the beginning of the judgement at a court imposed rate. A judgment creditor has much greater rights than a creditor. This is why, if you fail to pay a creditor, the creditor may/can take the case to court, to try and become a judgement creditor. The judge will examine all of the information and determine whether the debt is justified and if so, what the amount owed is. The creditor will then obtain a judgement signed by the judge certifying the debt. 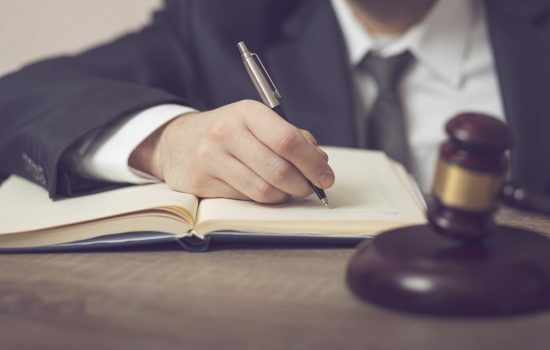 In Carmak, the California Supreme Court ruled that a judgement creditor can reach into a trust with a spendthrift provision and collect on the judgment any and all funds due the beneficiary. In addition, the judgment creditor can recoup 25% of anticipated payments due a beneficiary. This is a major departure from previously rulings. As indicated above, previously a judgement creditor could not reach into the trust, with certain exceptions. The fact of the case were essentially this; a trust was to distribute money to a beneficiary as follows: 1 million as soon as practicable after death of the Trustor and 1 million was to remain in trust to be paid out to the beneficiary in equal installments over ten years. After the Trustor died, and before any payments were made, the beneficiary declared bankruptcy. The bankruptcy trustee wanted to reach into the trust to collect on the 1 million that was already due the beneficiary and collect on a portion of the 1 million to be paid over the ten years. The Supreme Court allowed the bankruptcy trustee to collect the 1 million due on the death of the Trustor and 25% of the other 1 million due over the next ten years. In addition, each year a payment was due, the bankruptcy trustee was able to get that money as well. This is a major departure from previous law and will have major ramifications for beneficiaries which have judgments against them. Please note, this applies to any judgement creditor, not just bankruptcy trustees. In addition, non-judgment creditor now will have added incentive to pursue the debts in court to become judgment creditors as they know, if they become judgment creditors, they will be able to reach into the trust and collect on any amounts owed by a beneficiary but who has yet to receive distributions from the trust. Please note, a judgement creditor of a beneficiary will NOT be able to reach into the trust until the Trustor(s) have passed away. 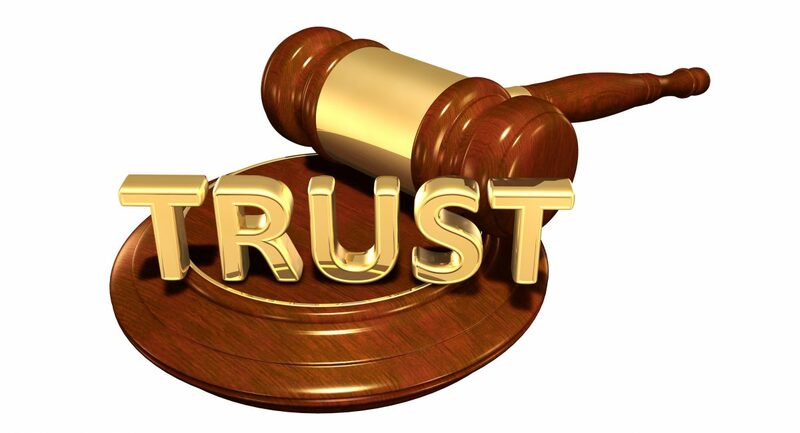 While the Trustor(s) are alive all of the funds are to be used for the benefit of the Trustor(s). 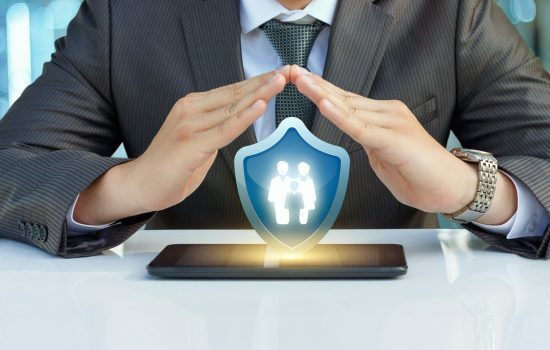 If you have a beneficiary with a large amount of creditors seeking payment, you may want to the think about the above ruling and the ramifications involved.